Tracy Chapman emerged as a marketable artist in the late 1980’s, with the release of a self-titled album that sold in its millions. 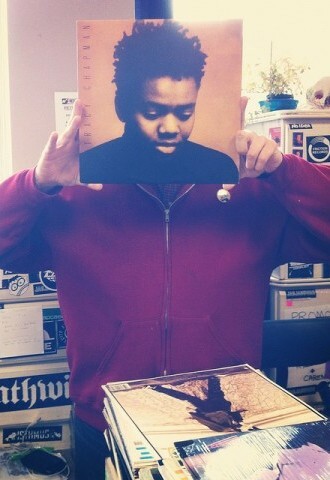 Tracy Chapman was recorded over an eight-week period at Powertrax studio in Hollywood. As many as thirty different bass players and drummers were invited to come in to play with her. Having performed acoustic sets for the past decade from the perspective of protest rather than marketability or eventual stardom, Chapman initially struggled to come to terms with the agglomeration of accompaniment – eventually settling on recording her sections separately, with the additional instrumentation added later on. The exception to this rule is the stirring “Behind the Wall”, which remained A cappella with a subtle reverberation shift confirming its status as the LP’s most haunting sample. The album opens with “Talkin’ Bout a Revolution,” a song that embodies the ethos of a performer who grew up surrounded by poverty in Ohio, awash with aspirations to affect change upon the world. The running order of the other ten songs on Tracy Chapman was determined by writing titles out on three-by-five inch cards and shuffling them around in different sequences. Although an almost inevitable midsection malaise succeeds those big hitters, the compelling opening sequence of penultimate track “If Not Now” leads into some of Chapman’s most exquisite vocal dexterity of the entire album, with the post-production adding a flourish as it tumbles towards a precise conclusion. Having spent the best part of a decade performing the majority of these songs before the album’s release in 1988, it is perhaps unsurprising that Chapman was unable to scale such heady heights with future releases. 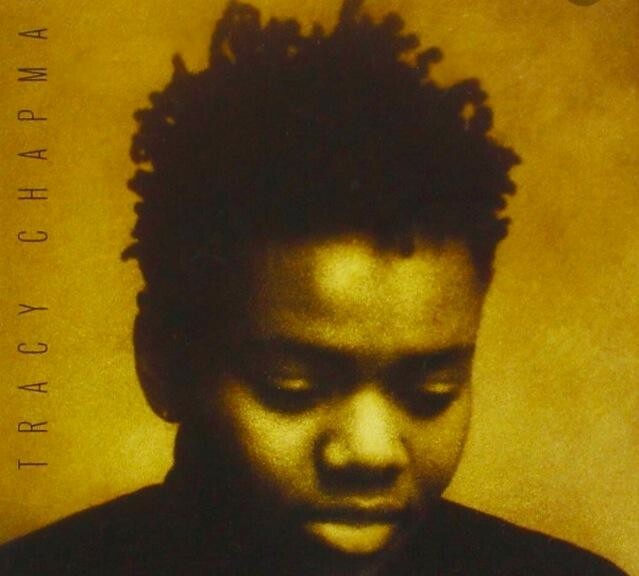 Tracy Chapman’s music remains defined by the raw, unaffected essence of her inaugural release, an album which retains its place at the apex of folk-rock storytelling, more than quarter of a century after setting her on the road to stardom.